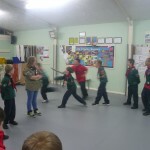 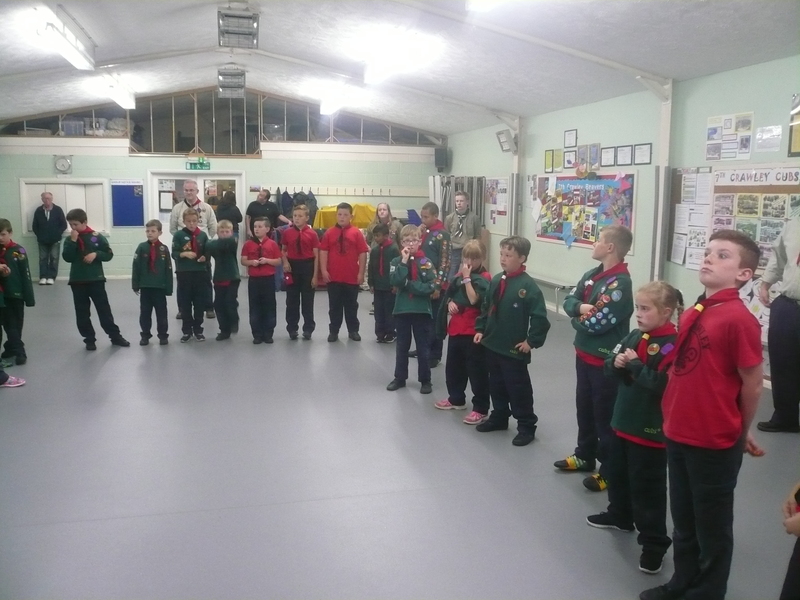 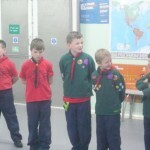 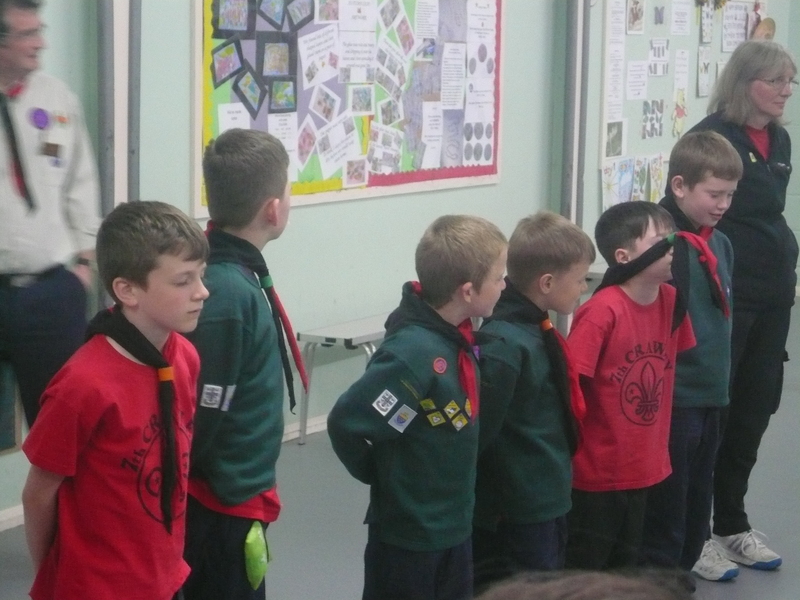 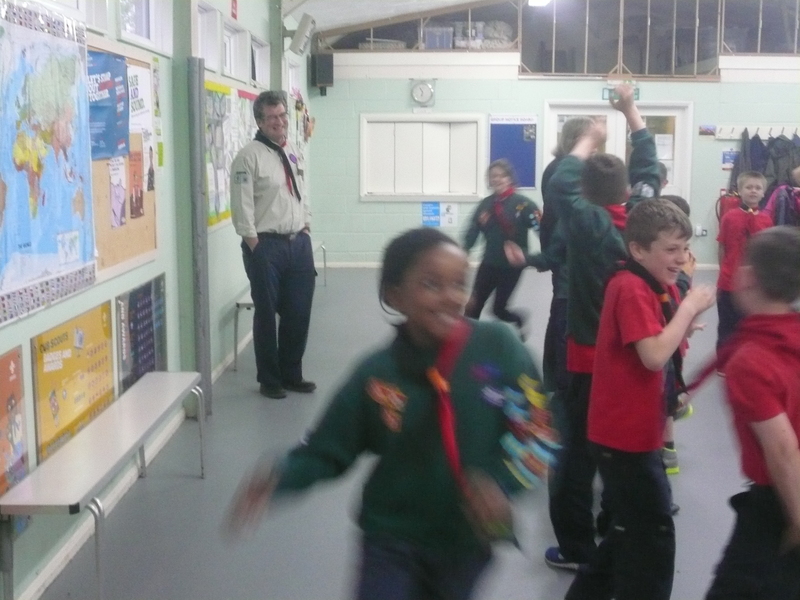 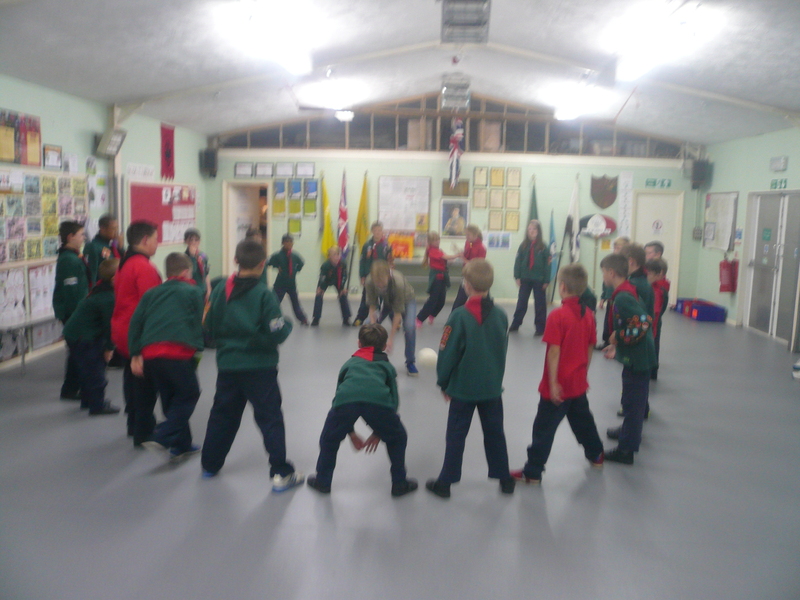 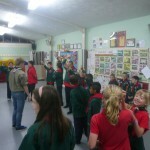 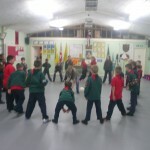 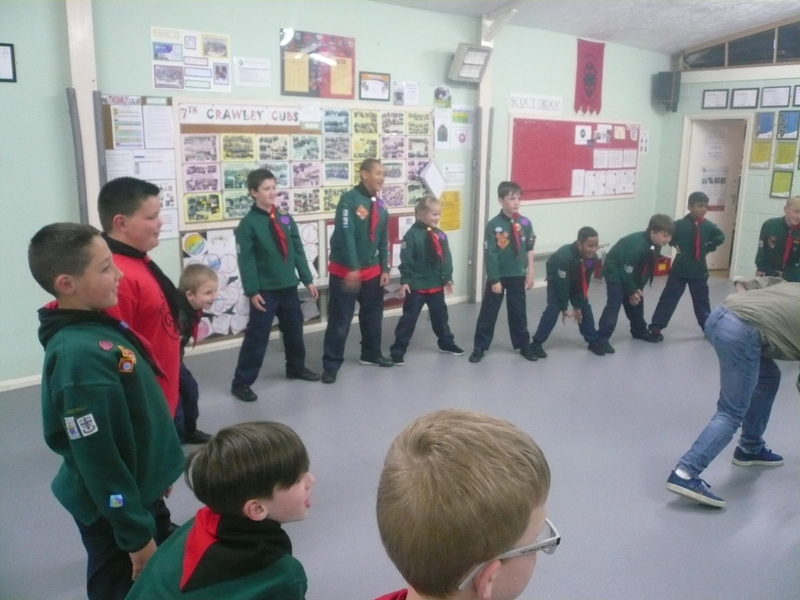 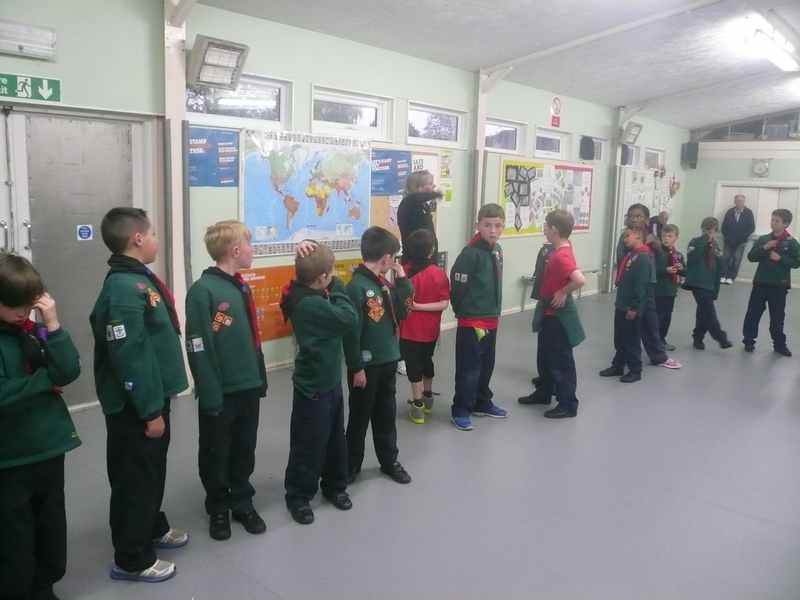 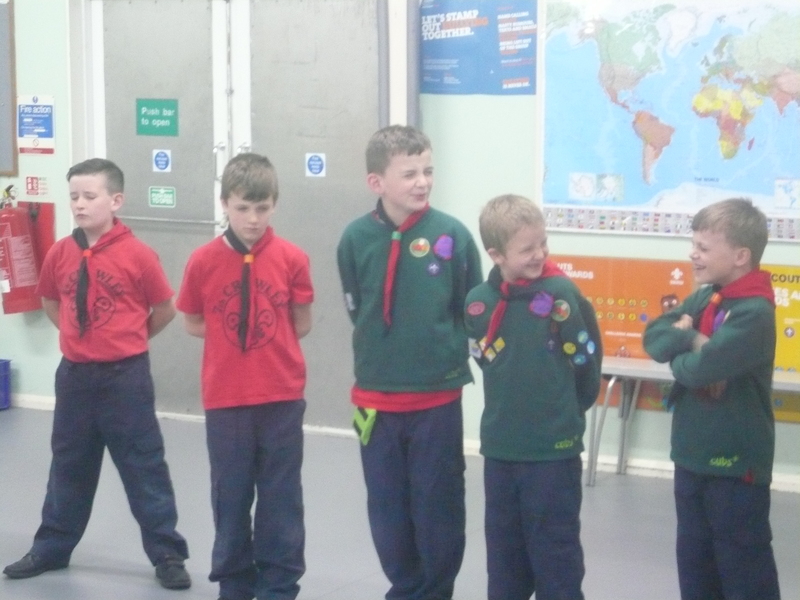 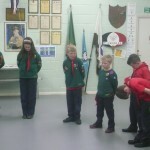 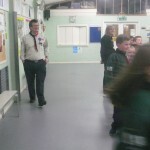 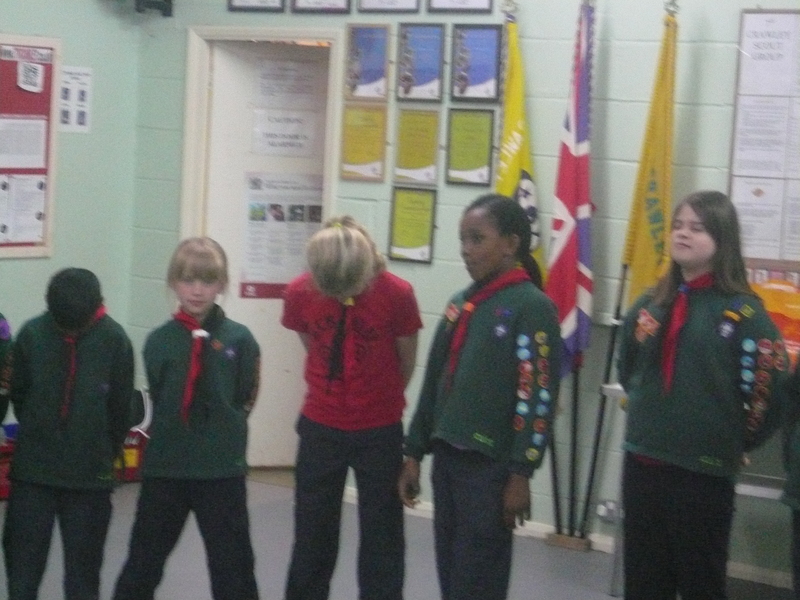 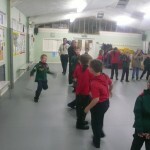 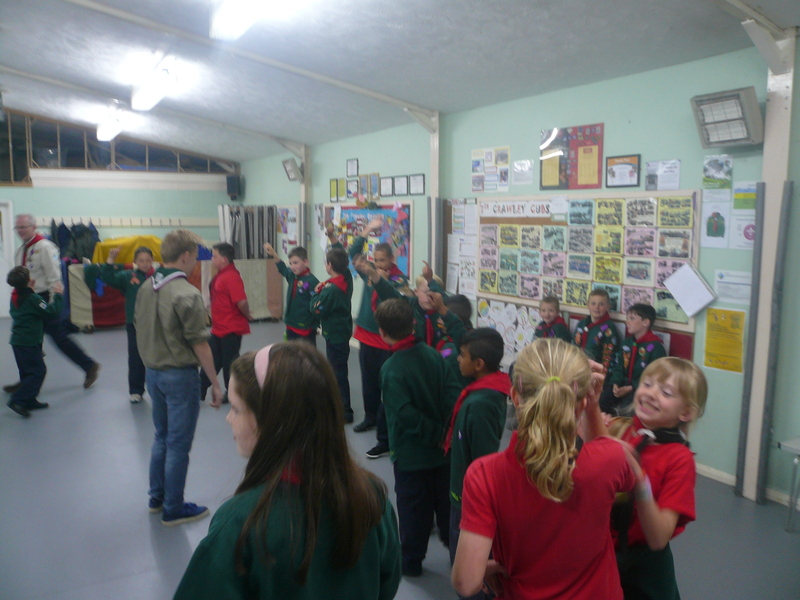 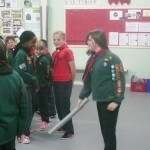 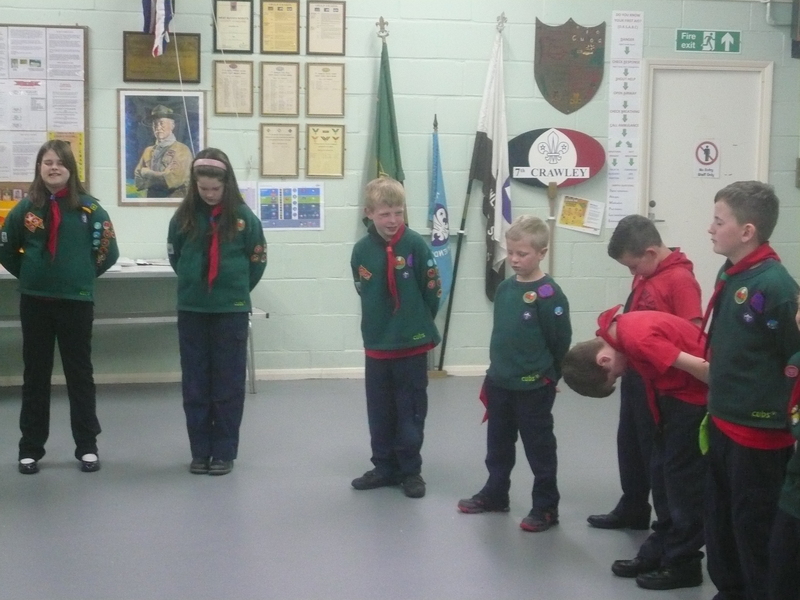 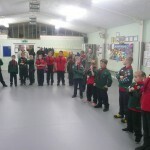 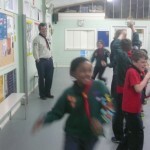 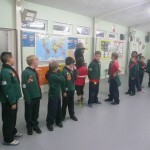 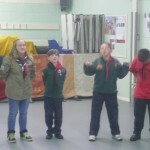 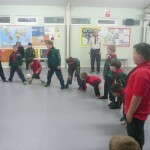 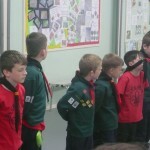 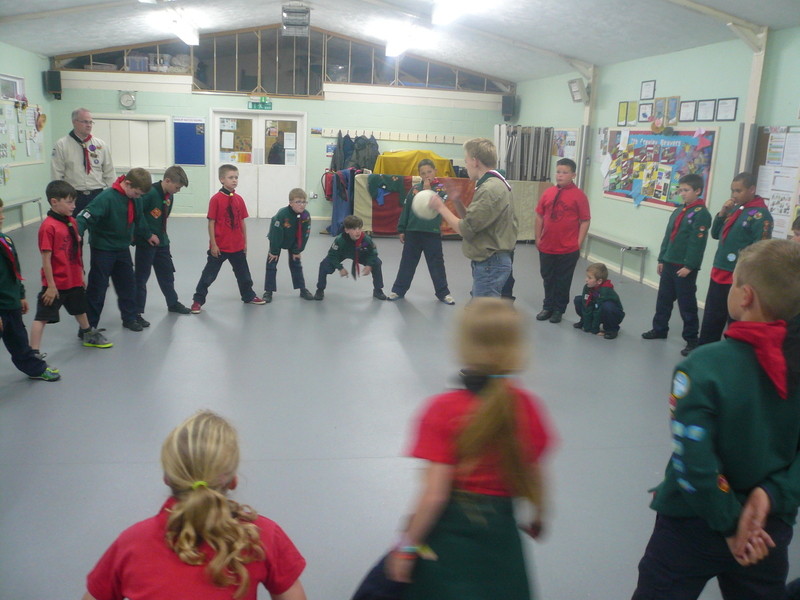 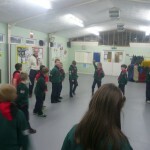 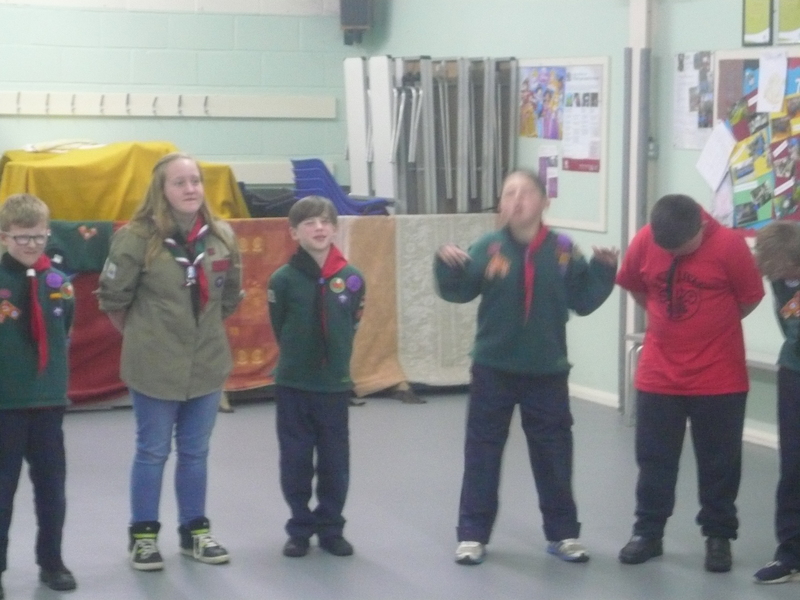 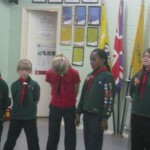 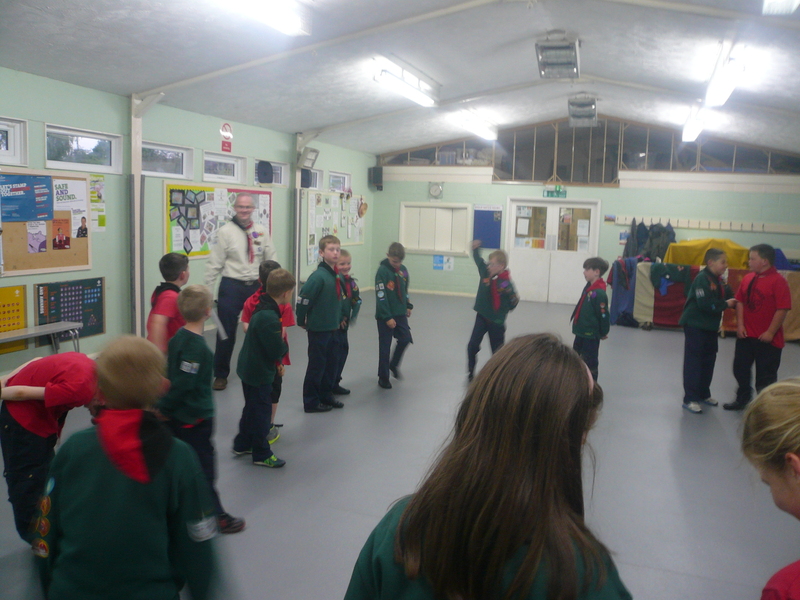 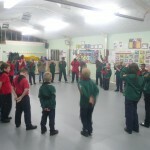 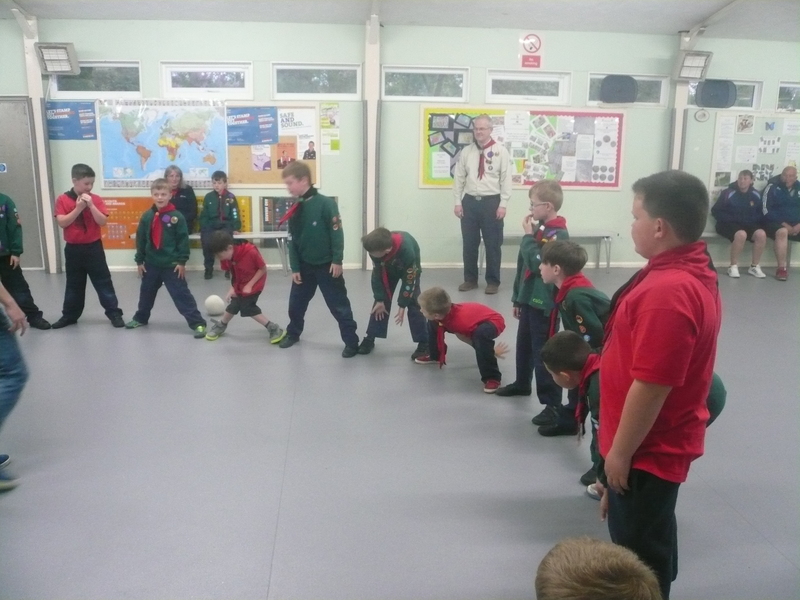 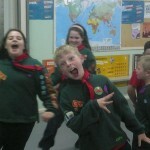 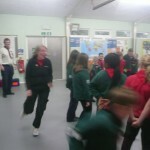 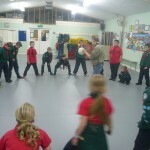 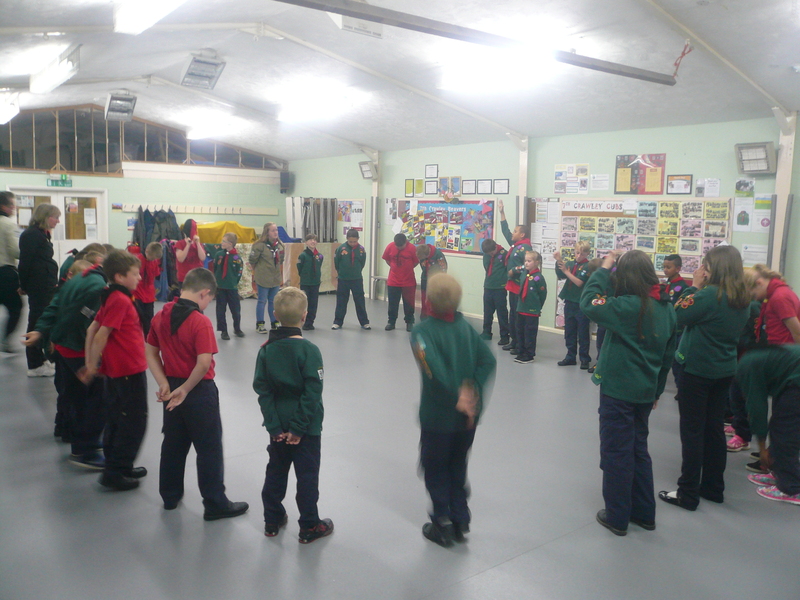 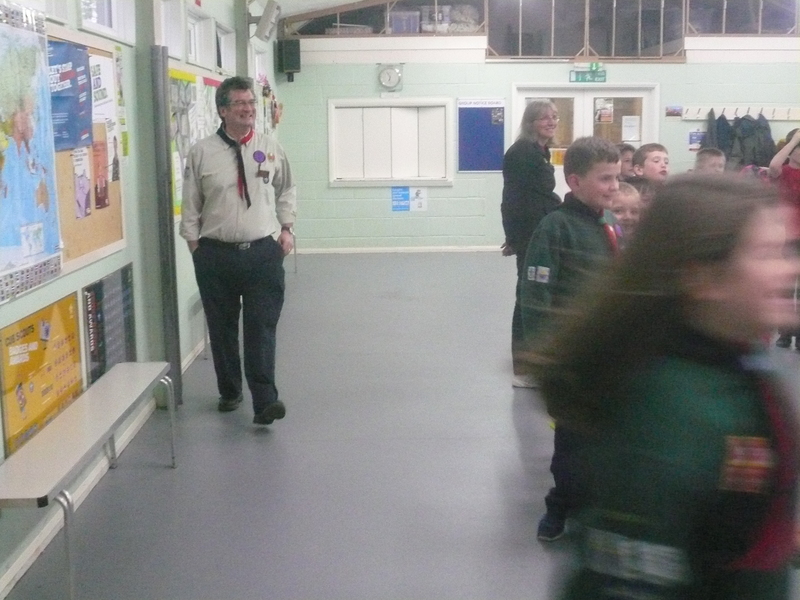 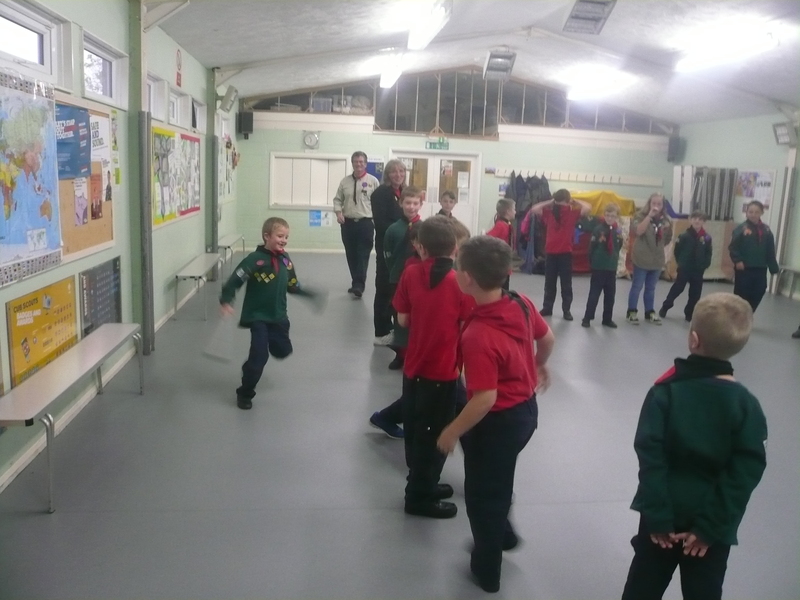 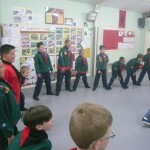 This evening the Cubs discussed what preparations and what to take for a hike. 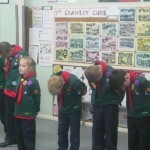 Despite some rather strange and wacky suggestions I think the Cubs got the general idea! 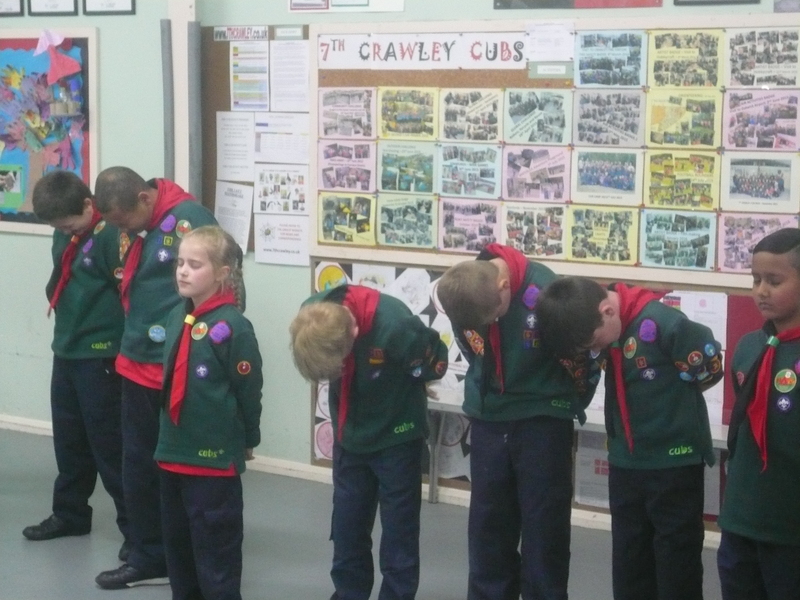 Next week will be an accumulation of everything that the Cubs have learnt regarding the Navigators badge: A hike and treasure hunt around Crawley Town Centre. 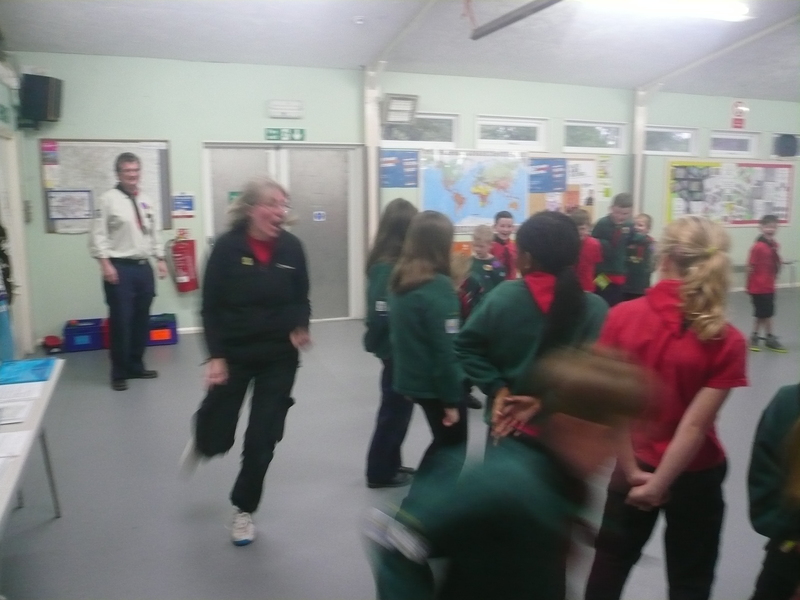 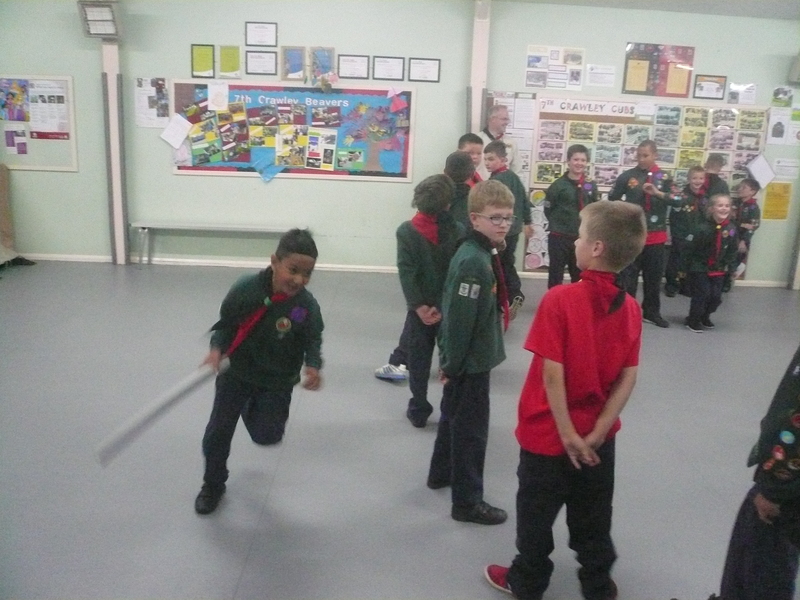 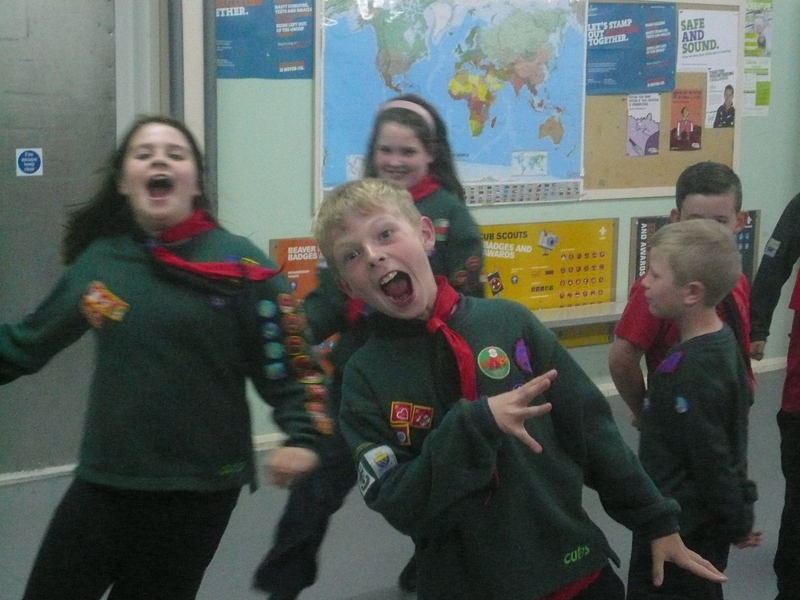 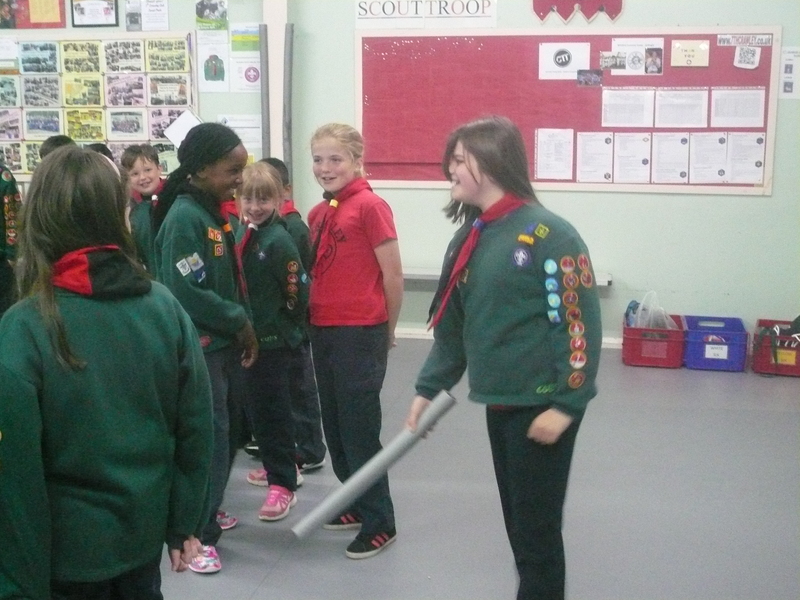 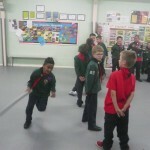 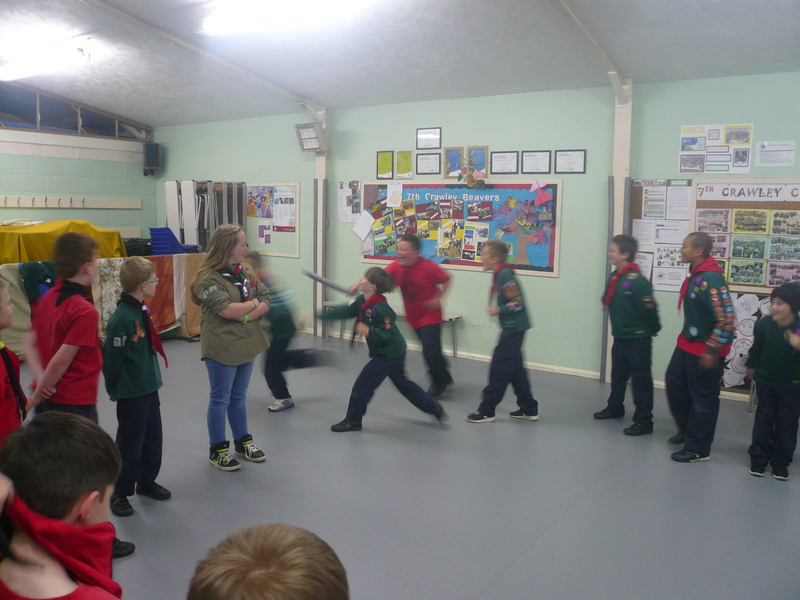 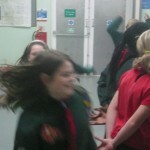 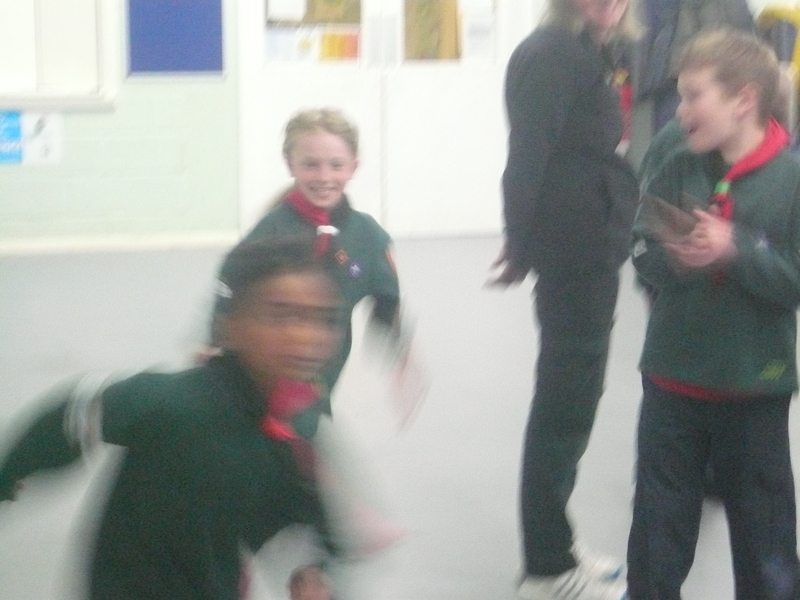 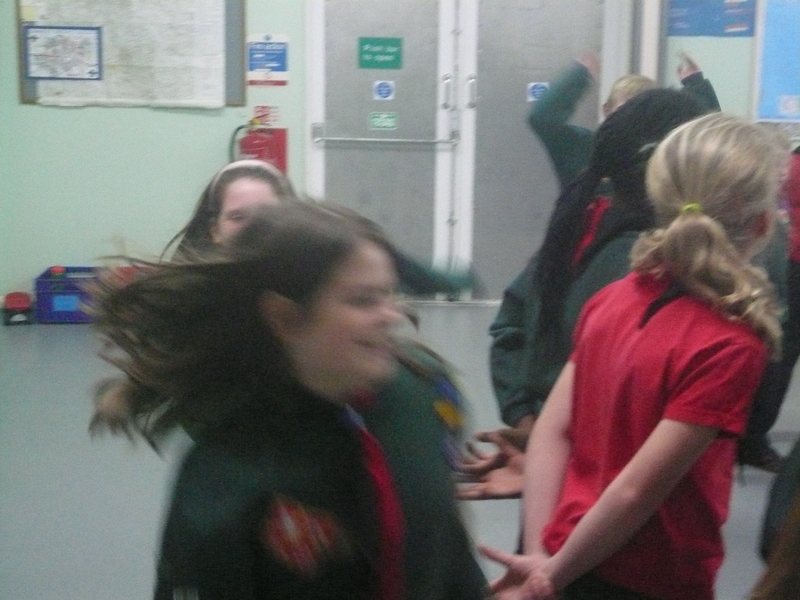 The Cubs also enjoyed games of “Shipwreck”/ “Bash the Cub” (No Cubs were hurt during the playing of this game!) 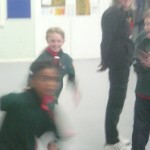 and “Nutmeg”.